Making sure that your driveway is robust enough to handle the stresses of regularly having a vehicle parked on it is vital to maintaining the safety and appearance of your home. Any damage to your driveway has the potential to cause damage to your vehicle. 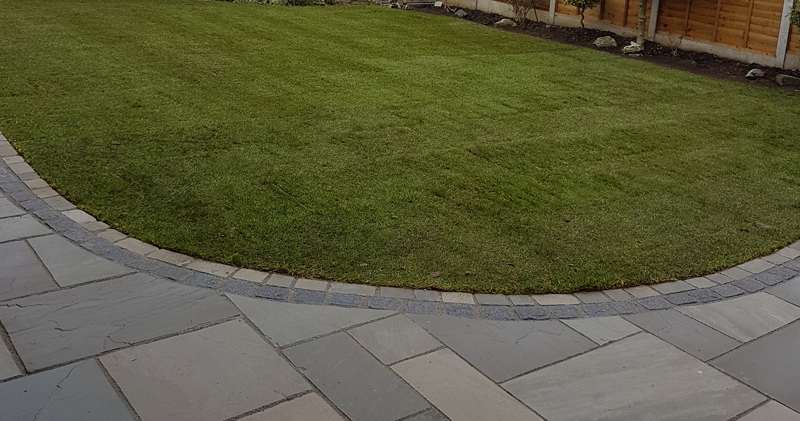 At C & D Paving in Southend, we can provide a driveway tarmacing service to make sure that your driveway is sturdy enough for it requirements. The beauty of tarmac is not only its sleek design, but also its durability and the simplicity in which it can be laid and relaid if there are any damages. Due to this, tarmac is also relatively inexpensive in comparison to other driveway techniques. It is strong, as shown by its use as a road surface, and is also very difficult to stain meaning that any oil that leaks onto it from your car will not leave a visible scar.